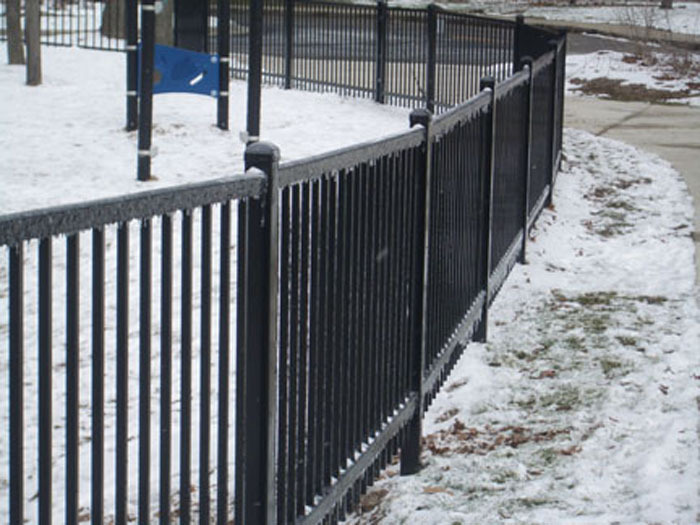 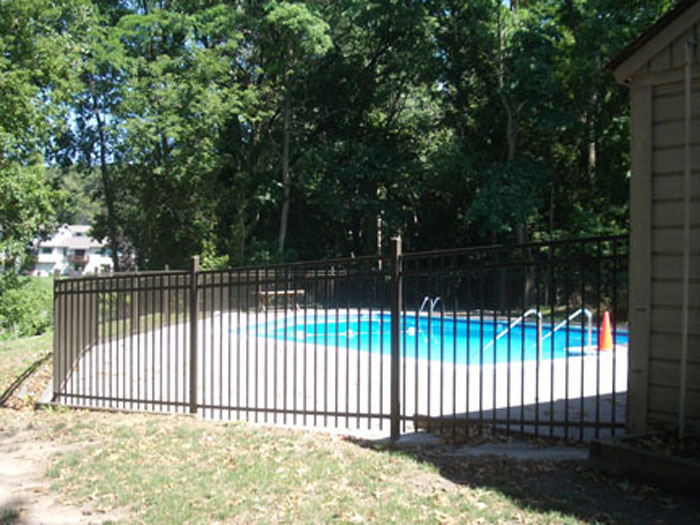 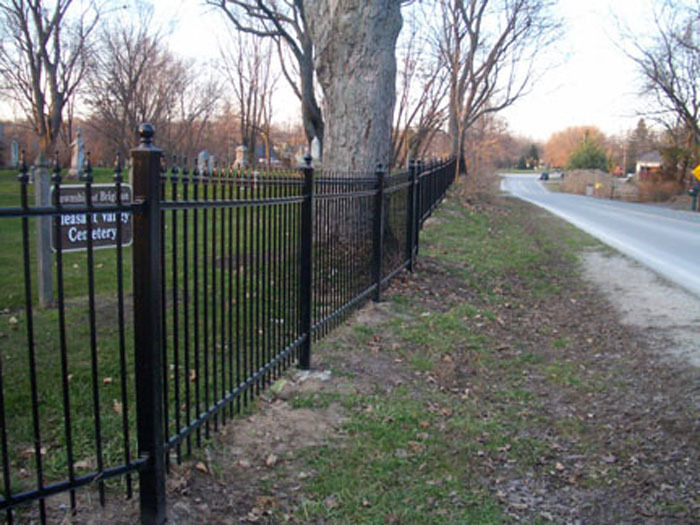 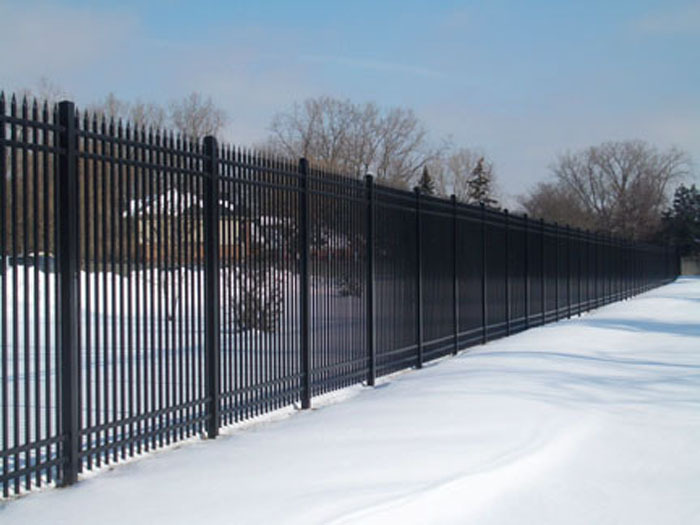 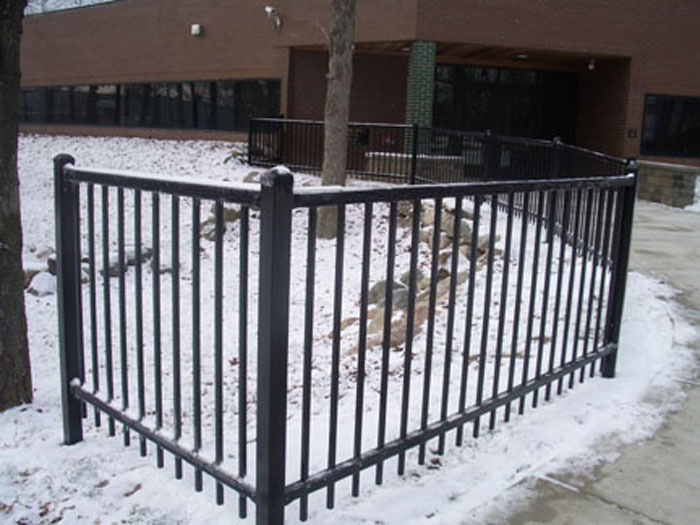 Ornamental iron fences have been the worldwide architectural choice in fences, for attractive security on residential and commercial properties for hundreds of years. 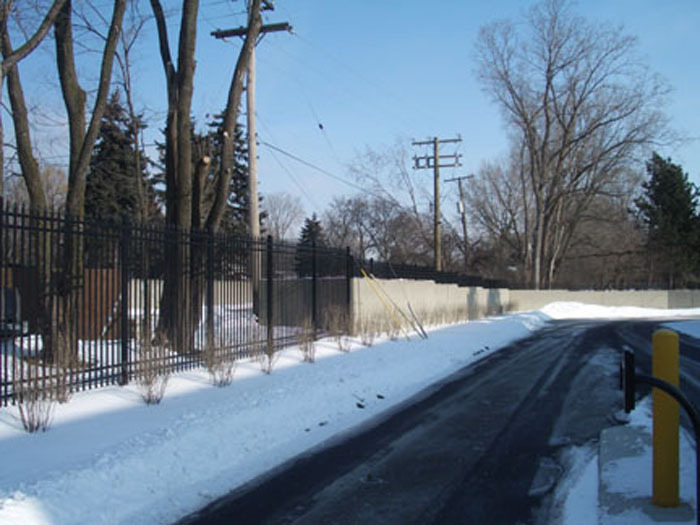 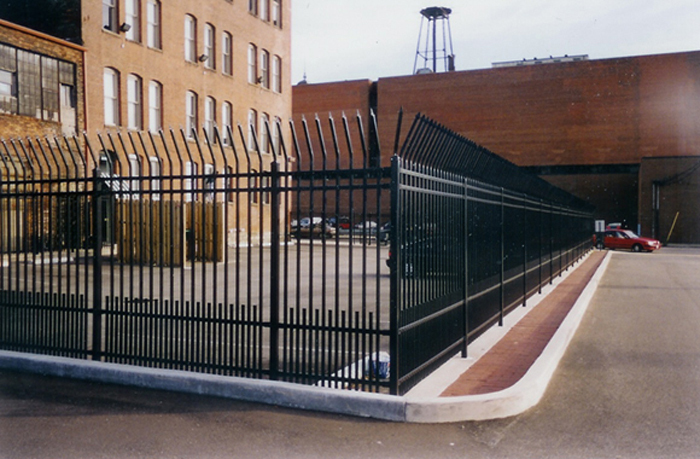 Security Access Controls & Fence, LLC iron fence installations can be found throughout the state, adding beauty and security to these properties for their many owners. 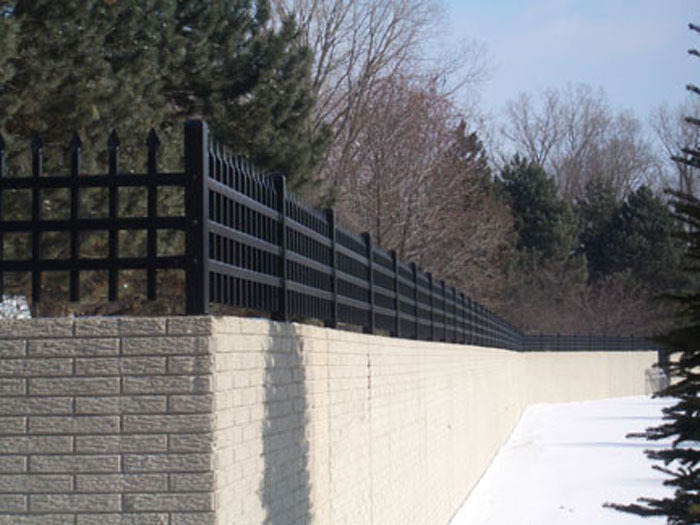 We combine superior products with tomorrow's modern installation practices, today. 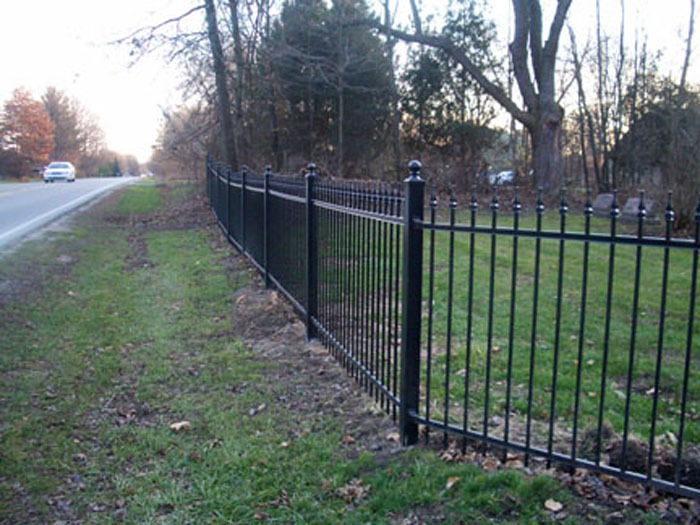 The result is a superior product with all the elegance and craftsmanship of fencing forged by the hands of a master blacksmith in years gone by.